Hola Estrellitas! 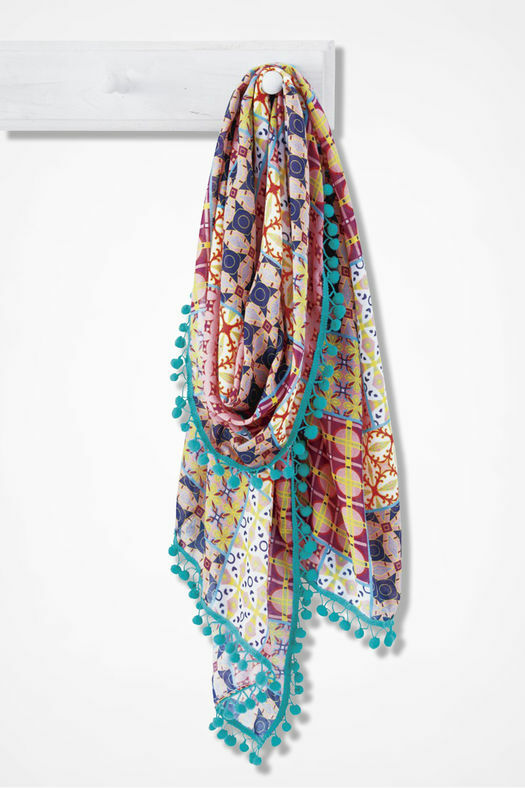 Summer is the best time of the year to accessorize. 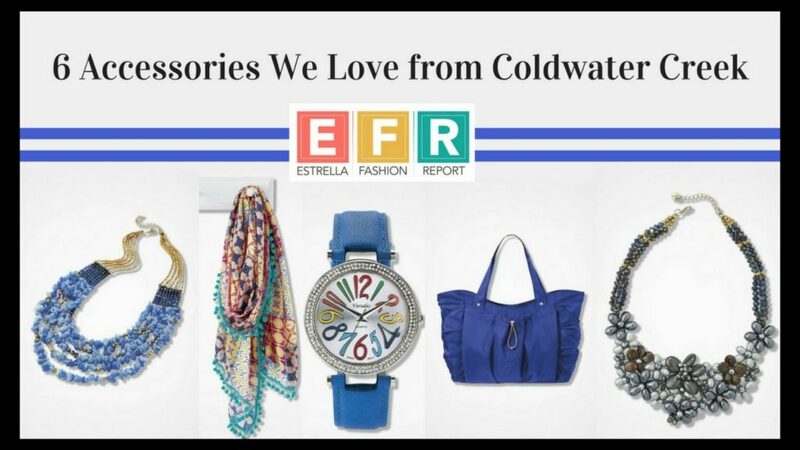 You may have heard of Coldwater Creek because of their catalogs but one thing that you may not know about them, it is that they have amazing accessories. Founded in 1984, in addition to their catalog, you can also shop online on their new and revamped website. 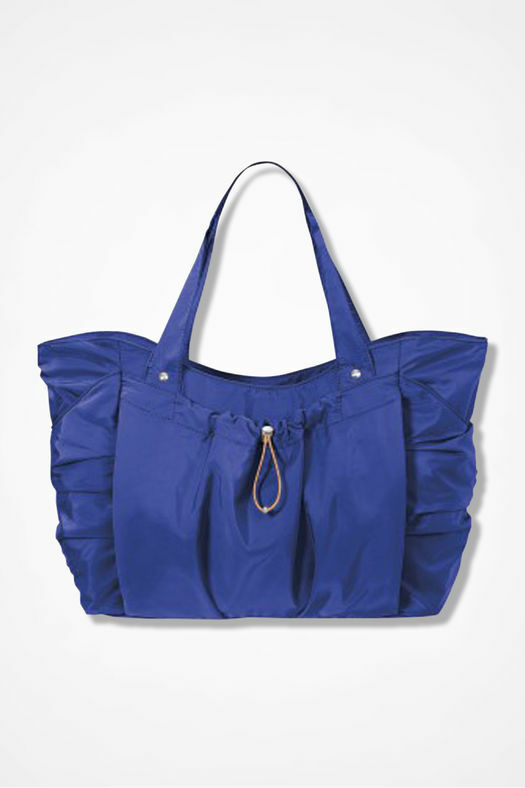 For over 30 years, Coldwater Creek has been bringing us fashion that fits well and its made to last. 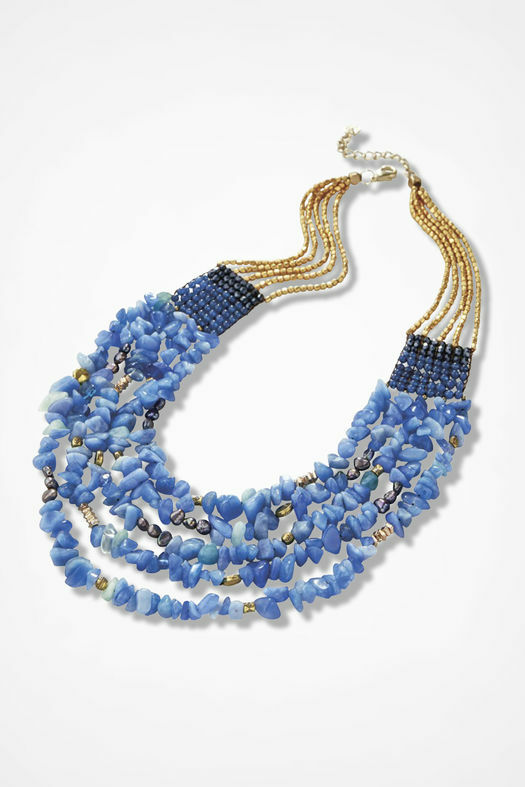 In this roundup, we picked out 6 accessories that we are loving from them including: Statement necklaces, a watch, a scarf, and a handbag. 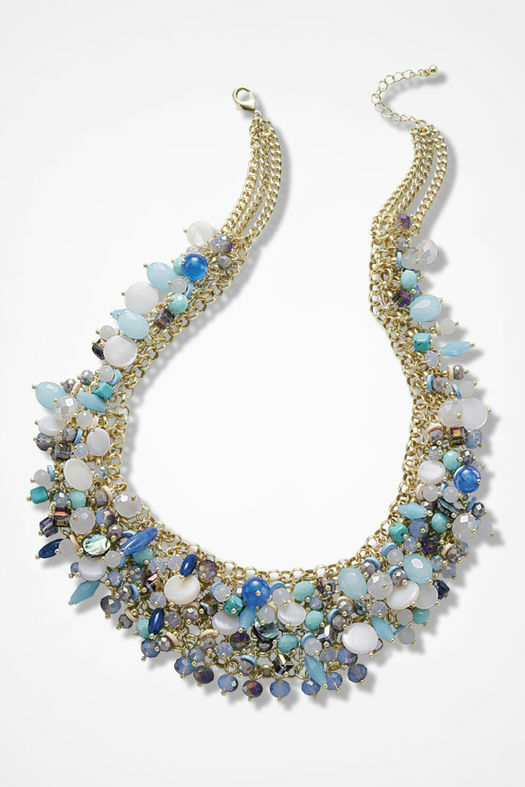 We are loving the natural stones of the necklaces and the different shades of blue. 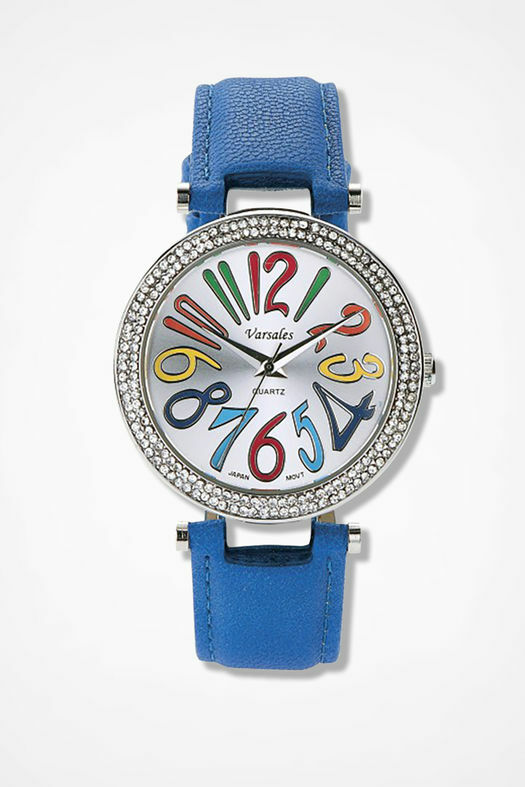 The colorful watch and scarf would look great with white, navy blue or denim. 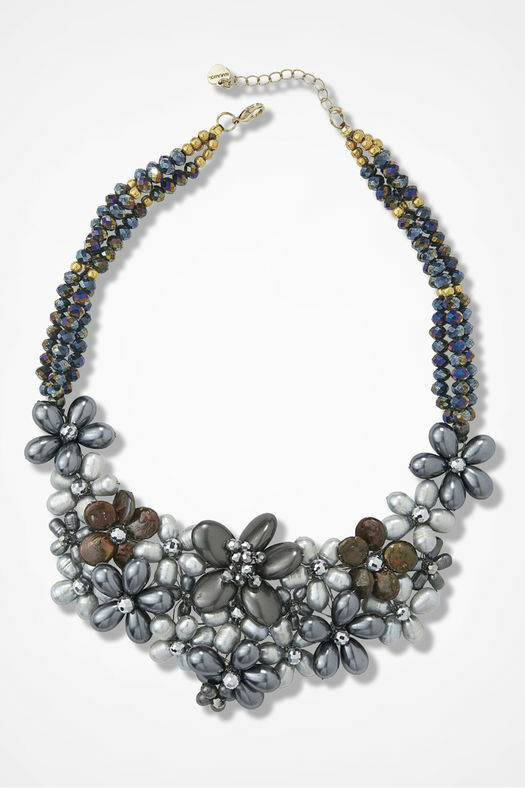 If you like pearls, mixed metals, glass beads and semi-precious stones that look elegant and contemporary, then you came to the right place. Have fun shopping!